Archived Newsletter - click here to return to main site. 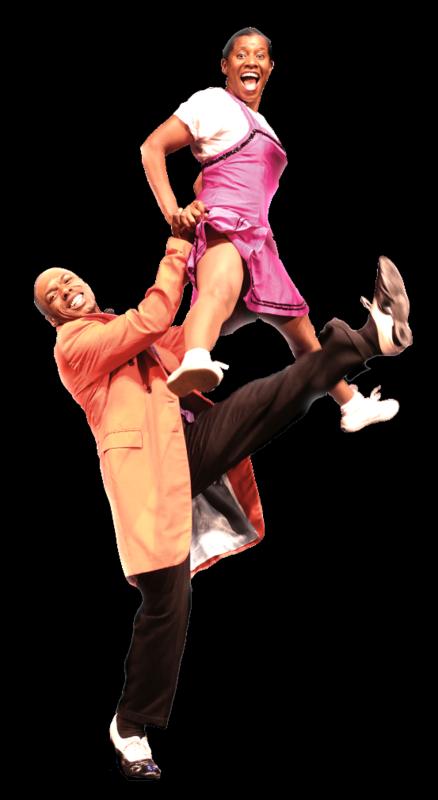 ‘Swinging at The Cotton Club’ is the action-packed show celebrating the music, dance and songs of The Cotton Club – New York City’s most celebrated nightclub of the 1920s and ‘30s. 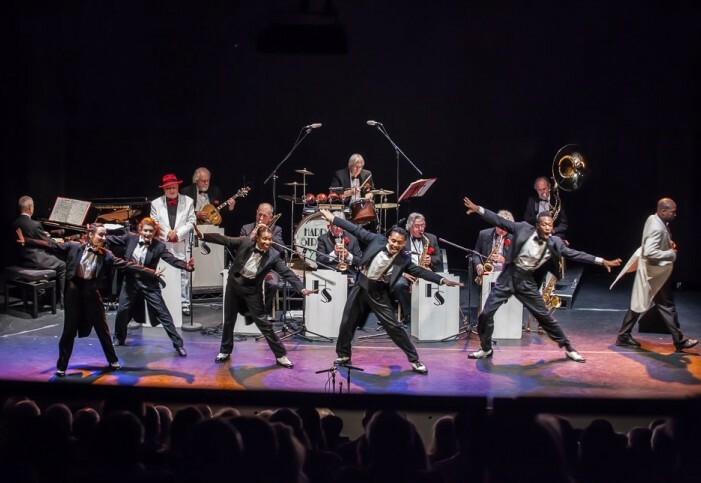 The music and dance of this unique club is recreated by the fabulous Lindy Hop Dance Company alongside their featured tap-dancer, and The Harry Strutters Hot Rhythm Orchestra featuring American vocalist Marlene Hill and compere/vocalist Megs Etherington. Copyright © 2017 The John Boddy Agency LLP, All rights reserved.